There are many Paleo diet snacks that you can buy, but sometimes it’s just more fun to make your own! But if you just don’t have the time, we understand. Visit the Paleo Lifestyle Store to purchase great Paleo snacks for weight loss that are ready to eat. 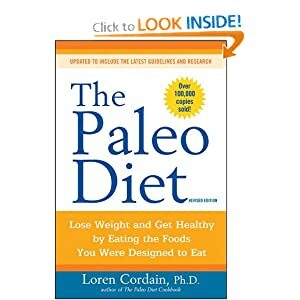 Visit the Paleo Lifestyle Store to purchase other great Paleo products.